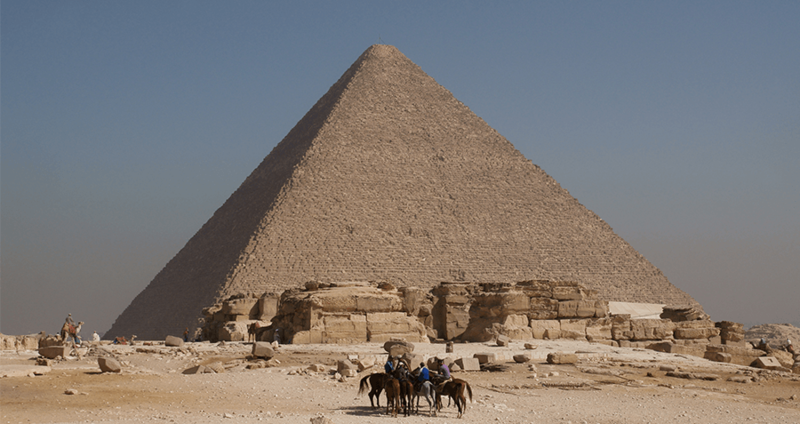 Archeologists have finally discovered how supplies such as limestone and granite made it to Giza that allowed the Egyptian pyramids to be constructed. Archeologists have long questioned the mystery of how the pyramids were built. Through the decades, there have been instances where they think they’ve figured it out, just for some new information to come along and make them reconsider everything once again. The pyramids were built to last; a goal they certainly achieved. Constructed around 4,500 years ago, they still remain standing today. Egypt’s great pyramids are calculated to consist of six million tons of stone. They are as fascinating as they are mysterious. Throughout the years, scientists and archeologists have steadily uncovered secrets. Still, there are always more to be discovered. Archaeologists have discovered in part how the pyramids were built. Specifically, that the elaborate monuments were constructed roughly between 2550 to 2490 B.C. out of limestone and granite. They’ve long known that the granite came from a town 553 miles south of Giza called Aswan, and that the limestone came from Tura, which was located about 12 miles south of Cairo on the Nile. What they couldn’t wrap their heads around, however, was how a society with basically zero technology and no use of the wheel had the ability to move the 2-ton blocks of limestone and granite from so far away to the site of the pyramids. (similar mysteries have persisted regarding other nearby pyramids). However, in 2017, a plethora of new findings were unearthed. The discoveryof a ceremonial boat, an ancient papyrus scroll, and a network of waterways, shed light on this previously dark area. Before going into the details of how the pyramids were built, it’s important to know what exactly they are and why they have consistently mesmerized people for thousands of years. The pyramids were built during what’s known as Egypt’s Old Kingdom as tombs for the pharaohs and their queens. Believing they would become gods in the afterlife, the pharaohs constructed the pyramids as preparation for the next works. The huge pyramid tombs were filled with everything the rulers would need for the next world. 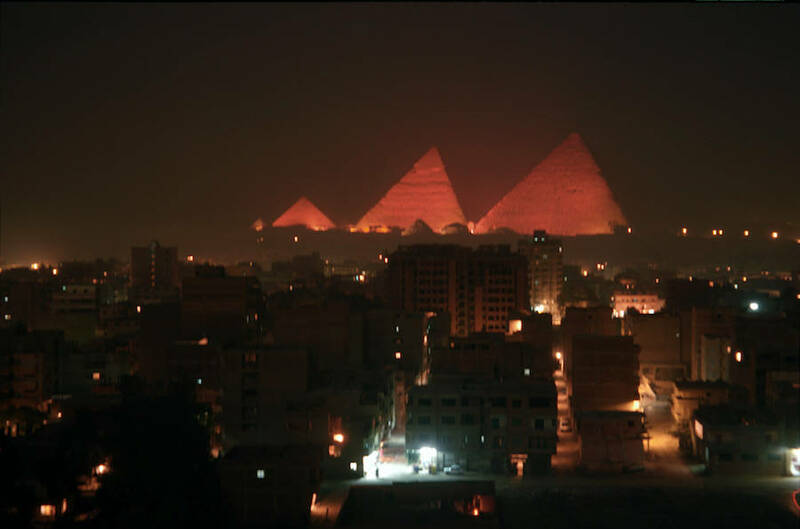 Though there are about 80 ancient Egyptian pyramids still standing, the three biggest and most well-preserved– called Menkaure, Khafre, and Khufu after the pharaohs they were built for — are located in Giza. 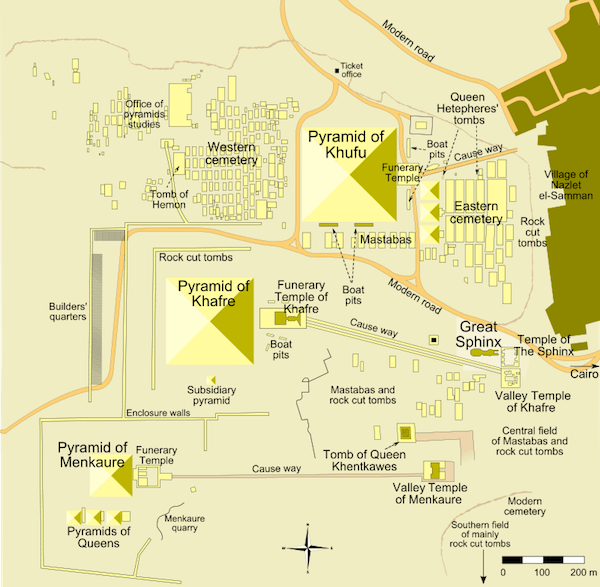 Each of the pyramids in Giza has a valley temple (the place of reception for the royal body), a mortuary, and a causeway that connects the two. 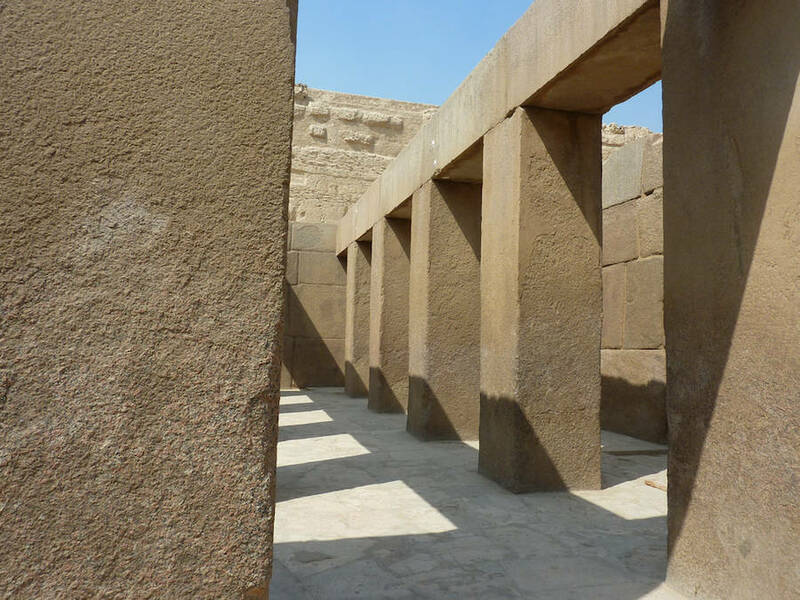 Inside the Khafre Valley Temple. The ancient engineering feats that were accomplished by the skilled workers who constructed the massive and intricate monuments have long dazzled and confused people. The Giza plateau is the area that surrounds the pyramids. In 2017, it was revealed in Channel 4’s Egypt’s Great Pyramid: The New Evidence documentary that a system of now empty waterways was discovered below the plateau. Archeologists believe this waterway system connected to the Nile River. Map of Giza pyramid complex. The discovery of a ceremonial boat led the team of archeologists to believe that these boats were loaded with the materials used to build the pyramids, then floated down the river, ending up right at the site of pyramids. They discovered that thousands of trained workers likely navigated these boats through the canals along the Nile in order to transport the large amount of limestone. “We’ve outlined the central canal basin which we think was the primary delivery area to the foot of the Giza Plateau,” said Mark Lehner, a leading expert in the field. A papyrus scroll was discovered along with the boat, in the seaport Wadi Al-Jarf, south-west of Giza. “Since the very day of the discovery, it was quite evident that we have the oldest papyrus ever found in the world,” said Pierre Tale, who spent four years deciphering the papyrus. This remarkable find gives some of the most direct insight there’s ever been into how the pyramids were built. The scroll was written by an Egyptian workman named Merer. Mercer is describing in the scroll his experiences overseeing a team of 40 workmen, saying that they were involved in opening dikes to divert water from the Nile to the pyramid through man-made canals. He also describes how casting stones were shipped from Tura to Giza. The scroll is the only first-hand account thus far of how the pyramids were built.